With years of sun abuse, genetics and just plain getting older, you start to look worn down. 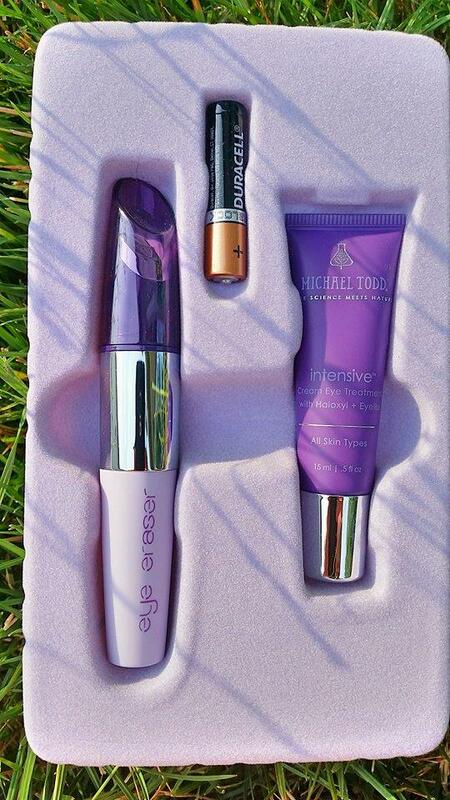 I don’t quite have that baby fresh skin that I once had, but that’s okay because the Eye Eraser Duo by Michael Todd gives me a little bit of my youth back. Michael Todd is an award winning skincare line with over 5 years in the skincare industry and is known for their efficacy organic based skincare products and treatments for daily skincare routines including acne treatment and anti-aging solutions. 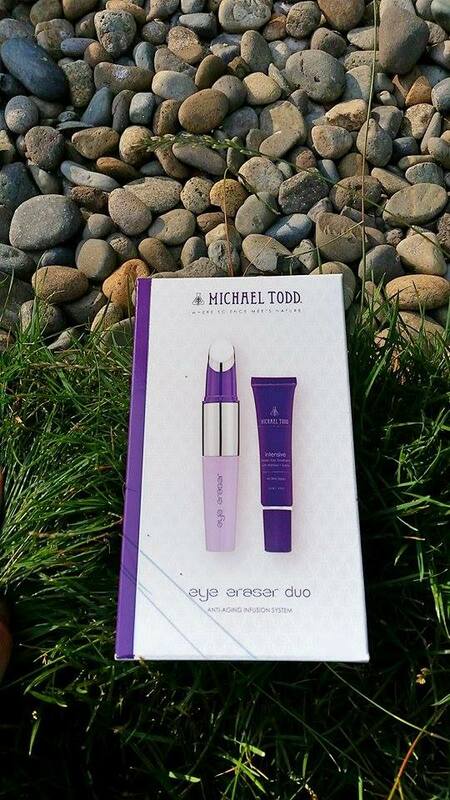 Michael Todd’s Eye Eraser Anti-Aging Infusion Duo features 3-in-1 sonic, ionic and thermal delivery technology with smart massage to turn on/off automatically. *Ionic Bonding creates a negative flow of electrons to deliver active ingredients into the deeper layers of the skin. Increased product performance for healthier more radiant looking skin. *Thermal Warming gradually warms to 42 C to stimulate pores and allow deeper product absorption. Stimulates circulation and brings nutrient rich blood flow for regeneration purposes. *Sonic Micro Massage 150 + sonic movements per second. Allows for more evenly distributed product. Stimulates the production of collagen and elastin to rebuild intracellular structure. Intensive Cream Eye Treatment Features: Clinically proven powerful ingredients. Haloxyl 72% improvement in dark under eye circles after 8 weeks. Eyeliss 70% reduction in under eye bags after 8 weeks. Matrixyl 3000 a 45% reduction in the appearance of fine lines after 8 weeks. Can be found only at ULTA stores. Normally I am not one to just jump on the bandwagon of new beauty products. I like to actually read over the ingredients first to know what exactly I’m putting on my skin. This eye eraser Duo caught my eye because it contains Organic aloe, olive oil, blue-green algae, jojoba oil and primrose oil and not harmful parabens, fillers, dyes. I used this product for around 30 days since I am starting to see fine lines on my forehead, around the eyes and have puffiness underneath my eyes as well which I attribute to genetics. Although it hasn’t been 8 weeks, I have noticed a slight difference in reduction of wrinkles and puffiness, but I am also a new mom so I am a little sleep deprived as well. The cream was thin and had a lotion-like smell but nothing purfume-y which I liked. It absorbed into my skin leaving it feeling soft and hydrated, which is perfect for my dry skin. The vibration and the warmth of the eye eraser duo was relaxing, but in order for it to turn on, you’ll need to apply it to your skin. And to turn off, remove from skin. It’s as simple as that! It takes a little bit for it to warm up too, so take it into consideration. Overall I am hooked on the eye eraser duo with it’s spa like feel and soothing, yet perfect ingredients for improving the overall health and look of my skin. I will continue to use this and hope I see more improvements as the weeks go by. 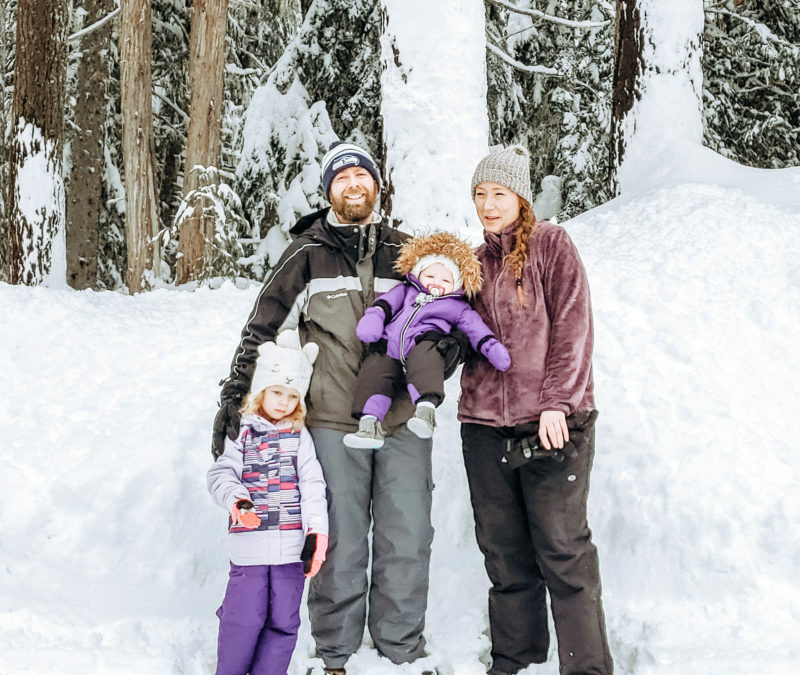 Next Post Baby update, it’s been 3 months already!